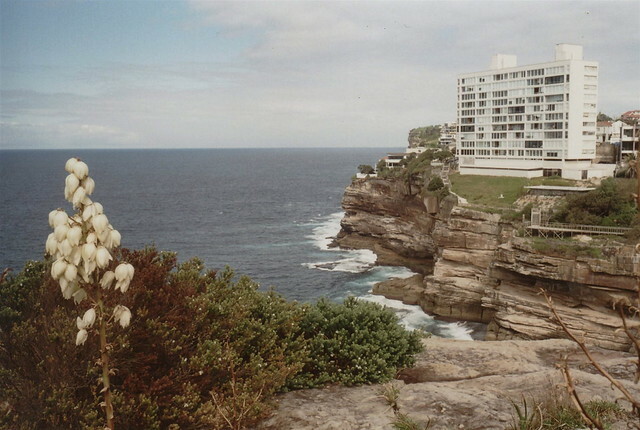 Diamond Bay is cliff-lined bay, beautiful and secluded area of Sydney. 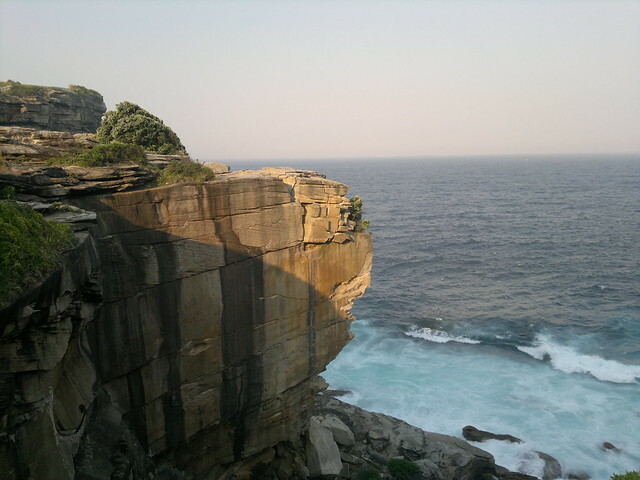 It is a small rock-fishing location and rock-climbing location. Little penguins can be seen here occasionally.